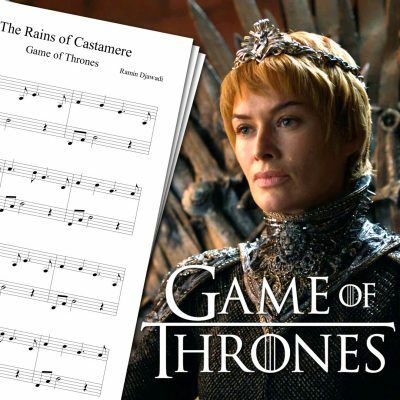 View cart “The Rains of Castamere Sheet Music” has been added to your cart. Piano sheet music for The Rains of Castamere song from Game of Thrones. The Rains of Castamere Sheet music available on this page is base on my cover just above. I also covered Game of Thrones opening (of course). 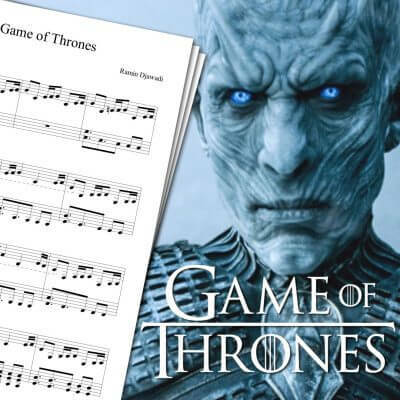 If you’re interested in the sheet, you can download it on the Game of Thrones theme sheet music page. If you watch Game of Thrones, you may know why The Rains of Castamere theme got stuck in my head. Even if the Game of Thrones main theme is the one that generally stays in your head for a long time, the red wedding had such a huge impact on me that I had to play the Lannister’s song. The Rains of Castamere is an easy song to play. So, even if you’re a beginner at playing piano, feel free to give it a try! 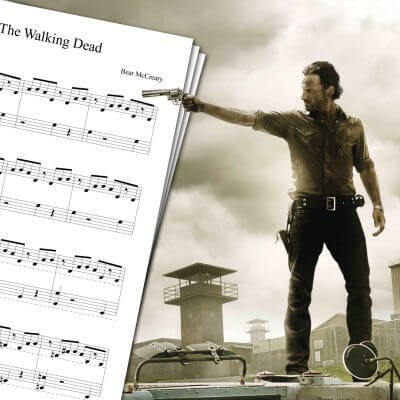 I covered a lot of TV show’s themes on piano, including The Walking Dead Theme Sheet Music, The Leftovers The Twins Sheet Music, or Westworld Theme Sheet Music! 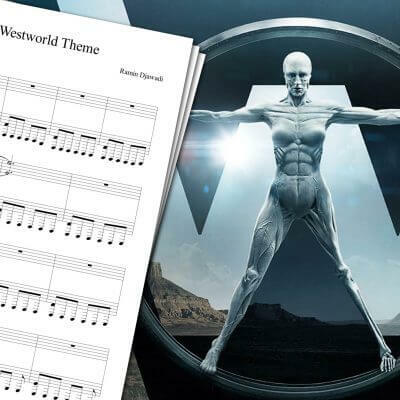 There are many more on the piano sheet music page! The Rains of Castamere, also called the Lannister’s song, can be heard during The Red Wedding episode. The Red Wedding takes place during the ninth episode of the third season of Game of Thrones. The S03E09 episode aired on June 2013 on HBO, and focuses on the massacre that occurred during Edmure Tully’s wedding which puts an end to the war between the Stark and the Lannister.